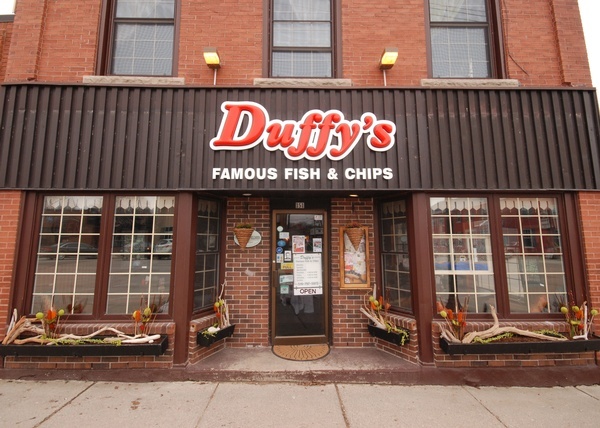 Come to Duffy's for a relaxed and casual lunch or dinner experience. We specialize in fish and seafood but also have a lot of other popular options made fresh everyday. Try our fresh cut fries. We have something for everyone! Take out is available. 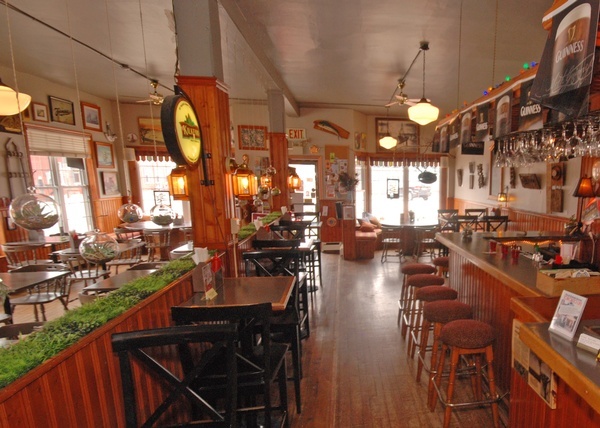 We are licensed and we have air conditioning and free internet access. We're at the end of High Street, close to the beach. We have lots of late night entertainment...OPEN MIC every Thursday night, KARAOKE every Friday night and DJ DANCE PARTY every Saturday night. Kitchen open late!